DESCRIPTION OPEN HOUSE 1-3 SAT APR 27. Meet CHARLOTTE - the charming Renfrew two-storey featuring a contemporary blend of traditional & modern styles. Custom-built by Siena Signature Builders (Best of Houzz award winner). Chef’s kitchen with TIMELESS Shaker cabinets, modern hardware, high-end Wolf/Subzero/Miele appliance pkg. Tray ceiling in dining area & gas fireplace in living room. 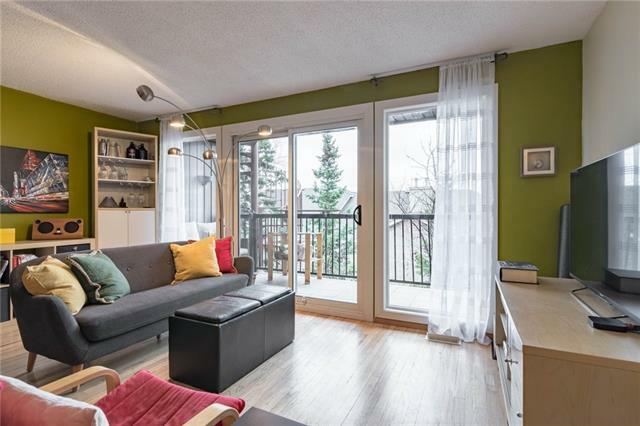 Upstairs, the SERENE master greets you with vaulted ceilings & stunning ensuite. 2 addtnl bedrooms, full bath, and laundry room also on this level. The basement wows: extensive BUILT-INS, 2nd fireplace and wet BAR w/ wine cooler. The 4th bdrm is a Mad Men-esque soundproof OFFICE complete with coffered ceiling/wood paneling/library. Enjoy the fenced LOW-MAINTENANCE yard w/ AstroTurf lawn and patio area. Double GARAGE is heated/insulated/drywalled & painted and the MUDROOM comes with an entire wall of built-in storage! Other upgrades incl. 9 ft ceilings, grand SKYLIGHT, Nest thermostat, central A/C, security system w/ cameras. 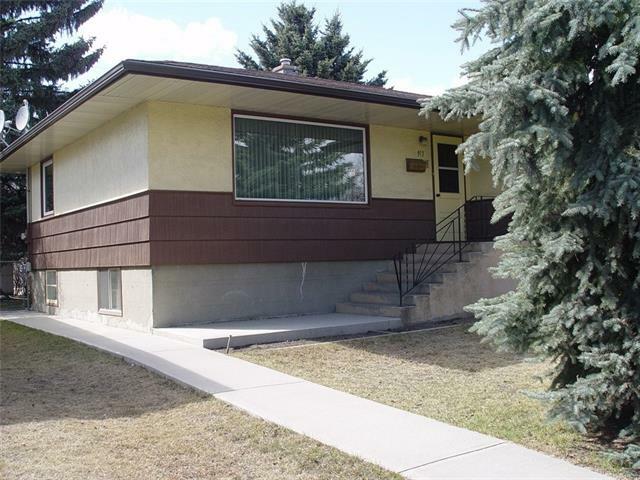 Home for sale at 1146 Radnor AV Ne Calgary, Alberts T2E 5H6. 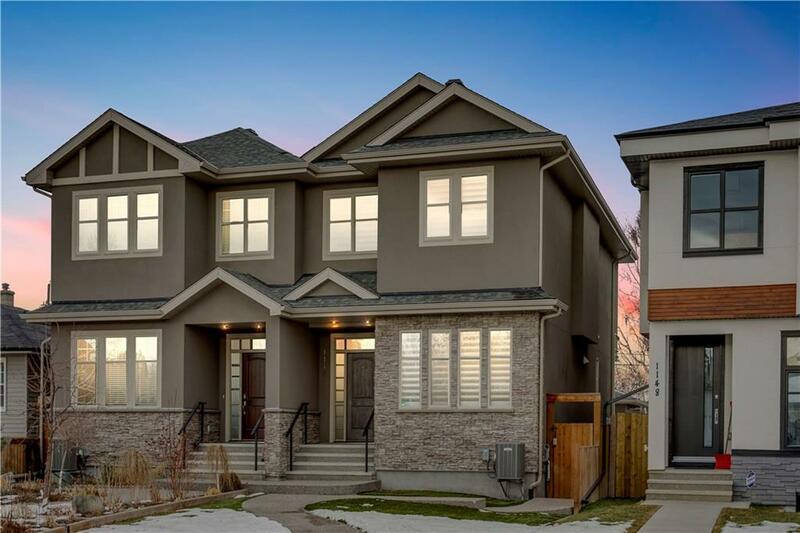 Description: The home at 1146 Radnor AV Ne Calgary, Alberta T2E 5H6 with the MLS® Number C4220941 is currently listed at $849,000.